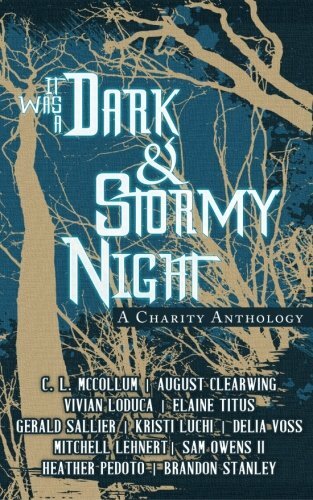 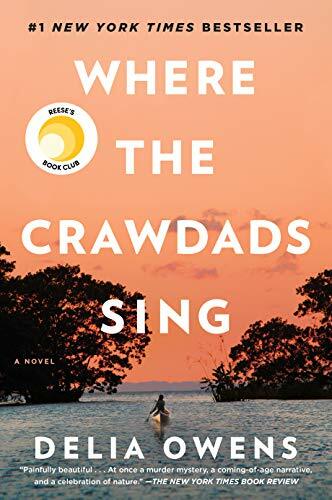 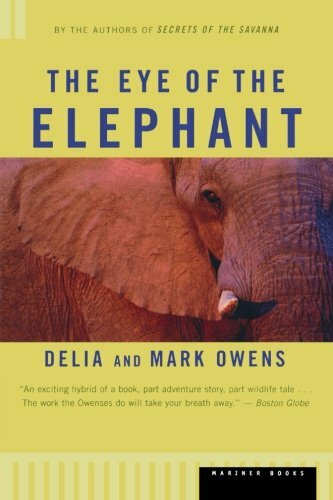 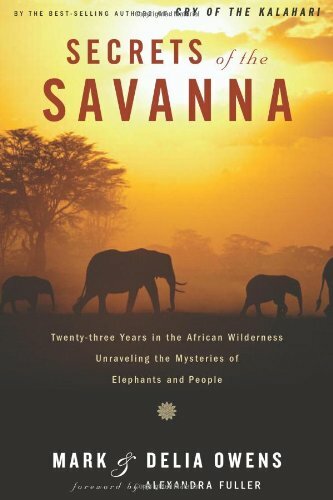 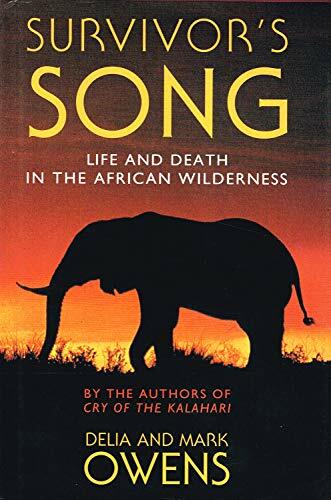 From the best-selling authors of Cry of the Kalahari, the dramatic story of Mark and Delia Owens's last years in Africa, fighting to save elephants, villages, and, in the end, themselves. 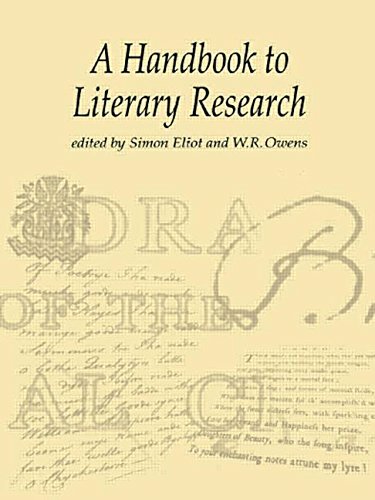 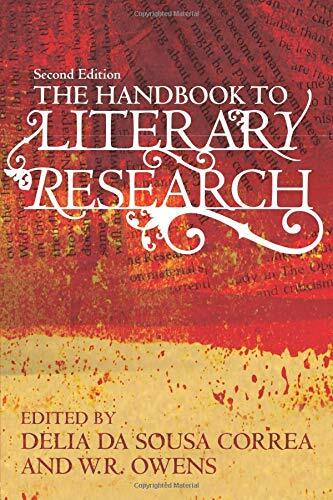 The Handbook to Literary Research is a practical guide for students embarking on postgraduate work in Literary Studies. 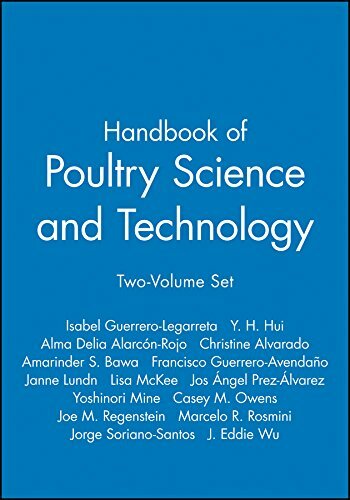 It introduces and explains research techniques, methodologies and approaches to information resources, paying careful attention to the differences between countries and institutions, and providing a range of key examples.